Wild marjoram is a tall herbaceous perennial native of dry, infertile and usually calcareous soils. Habitats include grasslands, hedge banks, road verges and scrub but not pasture as it is vulnerable to grazing. 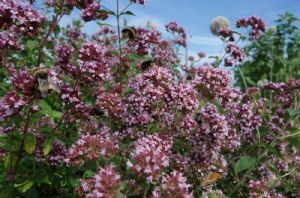 Wild marjoram has limited means of vegetative spread and is strongly reliant upon seed for reproduction; as a consequence it can be lost from non disturbed sites where taller, more vigorous species can grow. However, the plant produces large amounts of seed which remains dormant in the soil allowing it to reappear following fire or physical disturbance. It is also a ready coloniser of bare or sparsely vegetated ground such as quarries. The long roots with numerous root hairs allow Wild marjoram plants to exploit subsoil water in periods of drought. 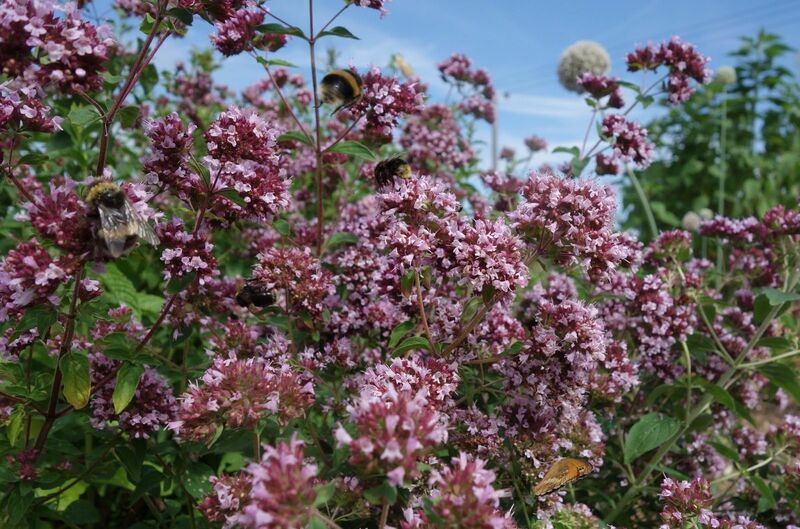 The flowers of Wild marjoram are particularly attractive to butterflies and Bumblebees.